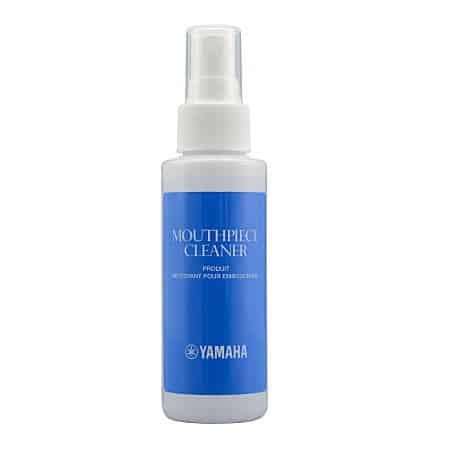 Yamaha mouthpiece cleaner. 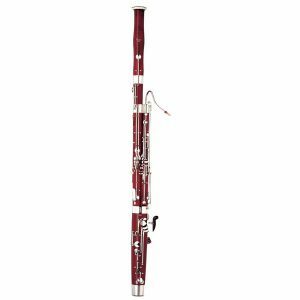 Sterilising spray to clean woodwind and brass mouthpieces. In handy spray bottle.